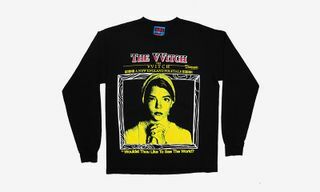 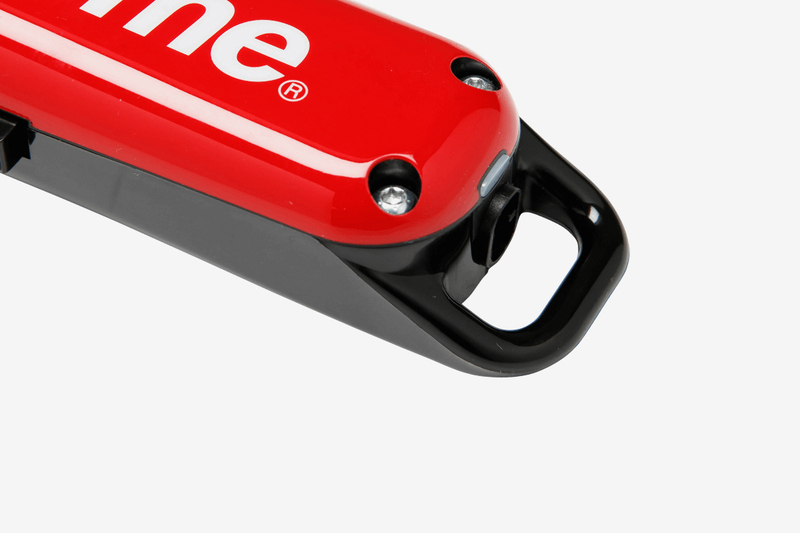 Flexing in a Supreme BOGO tee or hoodie is one thing, but if you really want to stunt, you’ve got to invest some ’Preme pieces for more than just yourself. 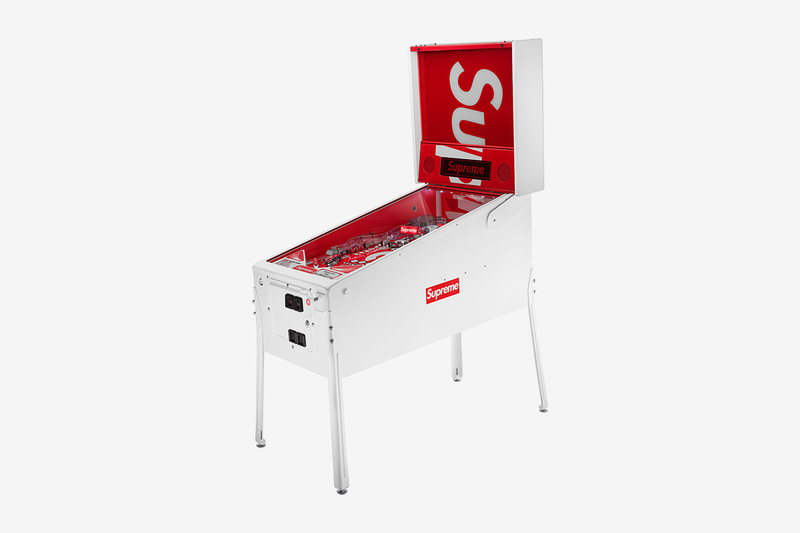 After all, nothing says you’re flexing like having your friends over to play on your $55,000 Supreme pinball machine. 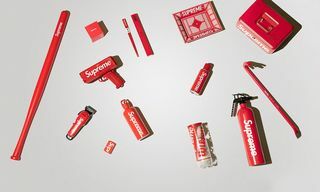 In fact, alongside some of our favorite interiors brands, season after season Supreme has brought some serious homewares heat. 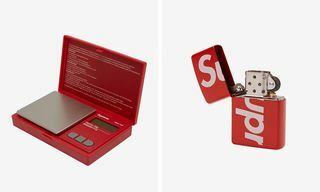 Below, we’ve rounded up some of the best deals on steezy Supreme home accessories right now, from household must-haves such as a toolbox and clippers to festival-ready accessories including a foldable chair and Bluetooth speakers. 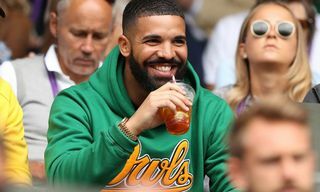 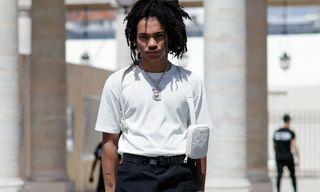 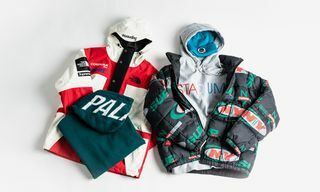 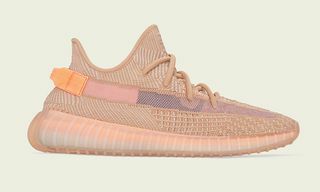 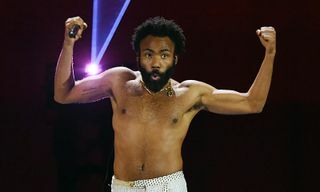 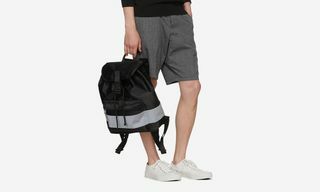 Needless to say, these pieces are exclusively available at resale websites such as Stadium Goods, so be ready to part with a bit more cash than what they initially retailed for. 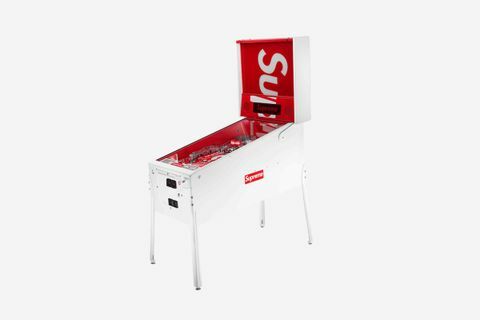 Scroll below to view all of our favorite Supreme home pieces. 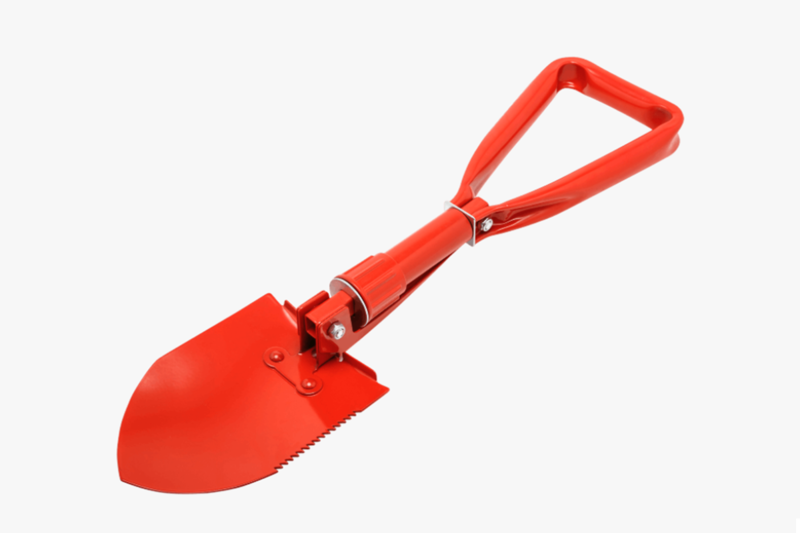 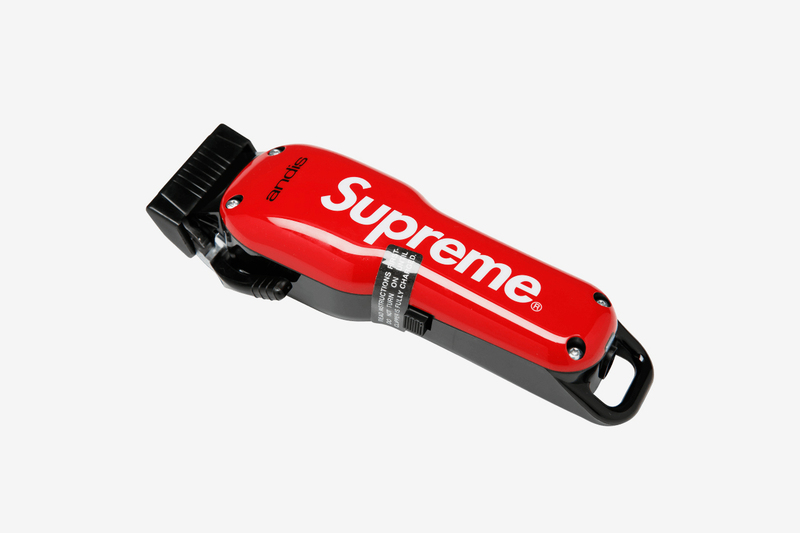 Shoveling snow is no fun… unless you’re clearing your drive with some Supreme flex, of course. 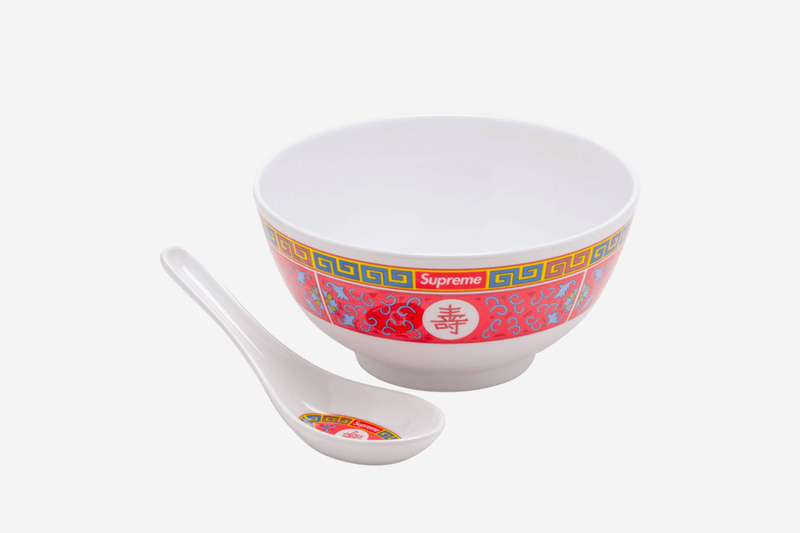 This $150 Supreme set will allow you to really slurp your ramen in style. 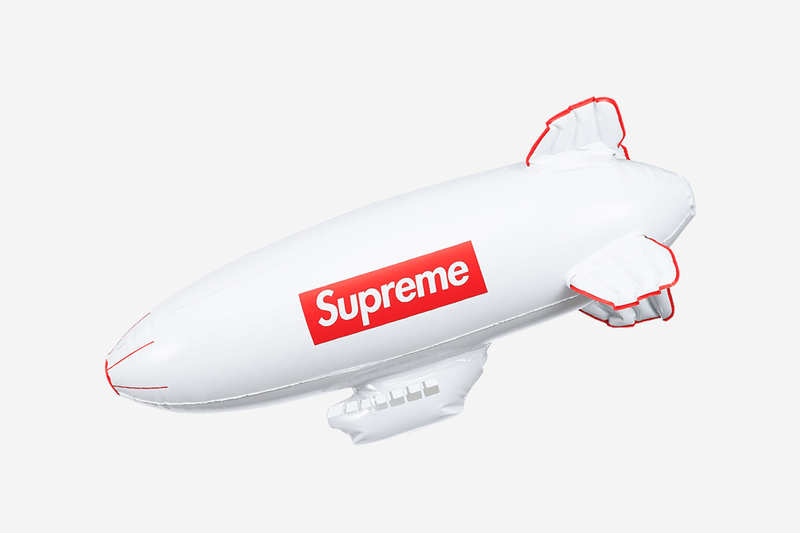 While totally random, this inflatable Blimp will cheer up even the most boring of parties. 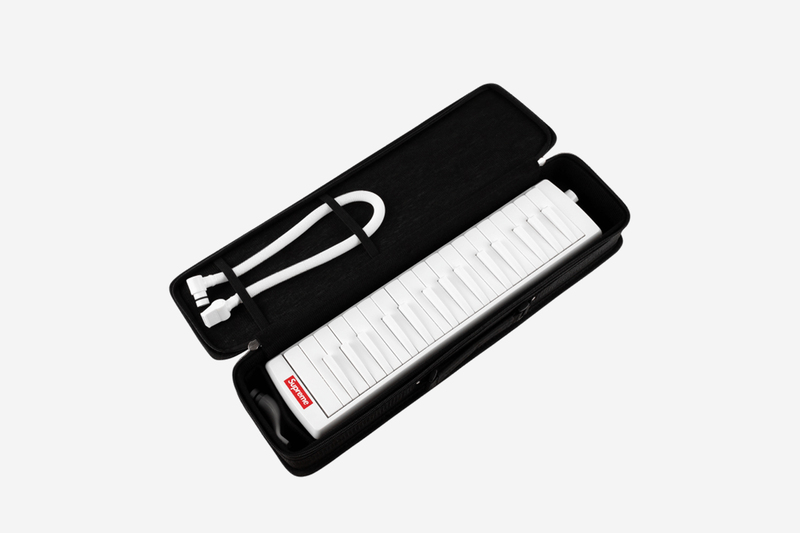 If you don’t know how to play the melodica, trust Supreme to make you want to pick it up. 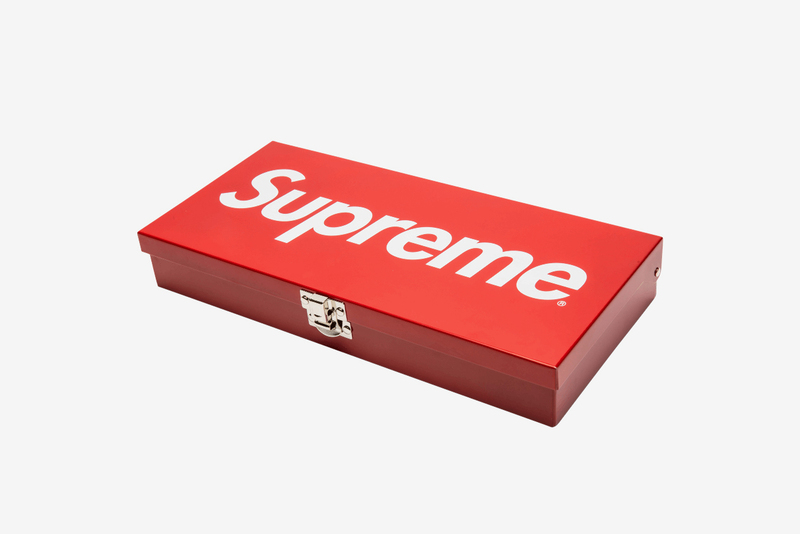 Because you can’t keep your most prized possessions in just any box. 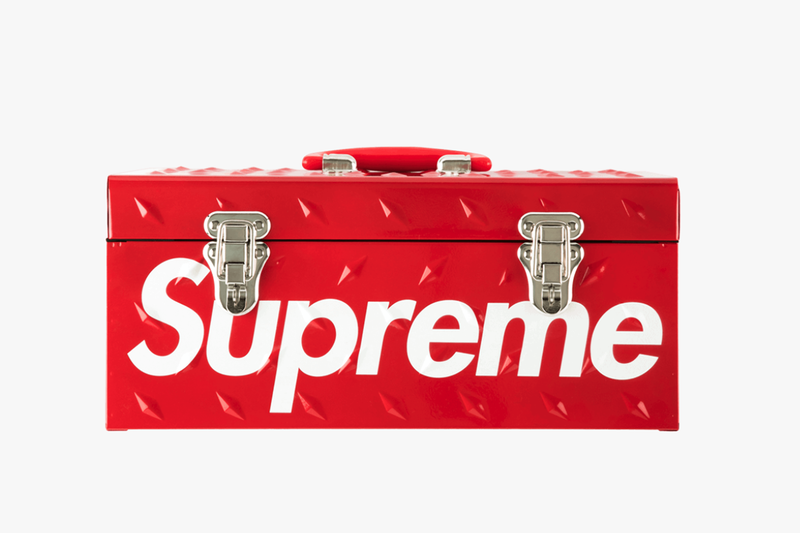 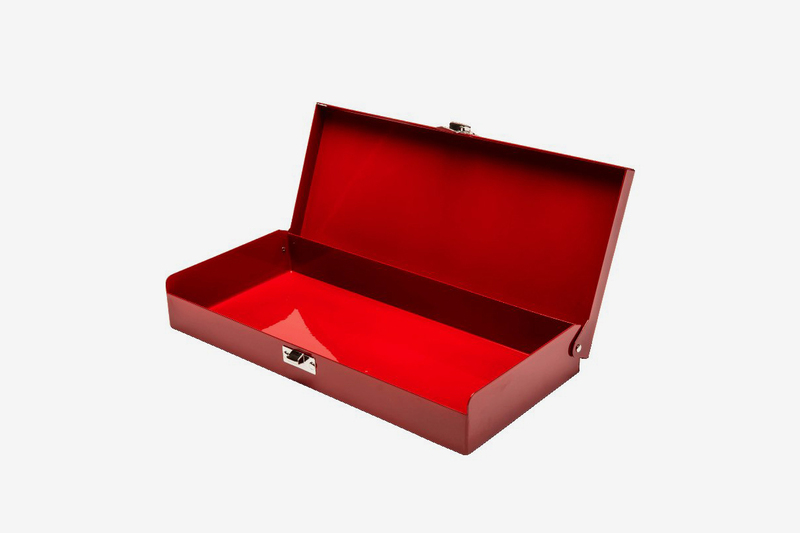 Whether you’re a regular handyman or a couch potato, this toolbox from Supreme’s FW18 collection is a must-have in any household. 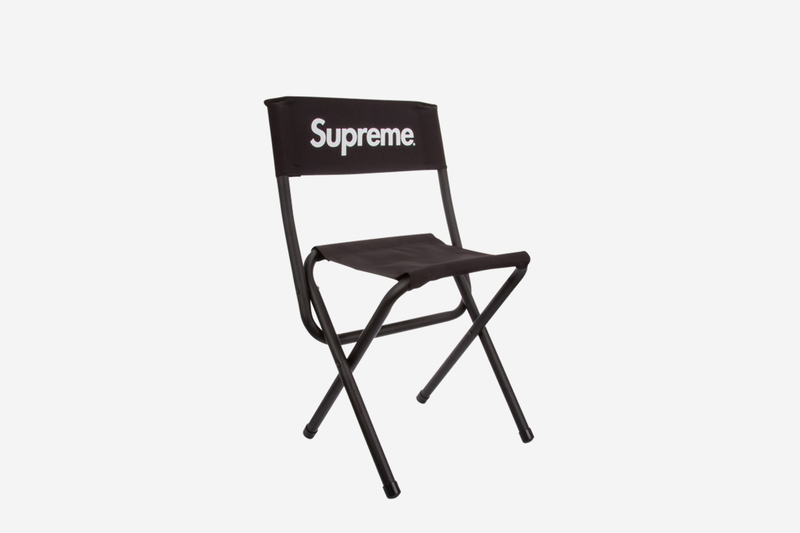 With the festival season always at the top of our minds, a Supreme foldable chair could be one of the best cops ahead of Coachella. 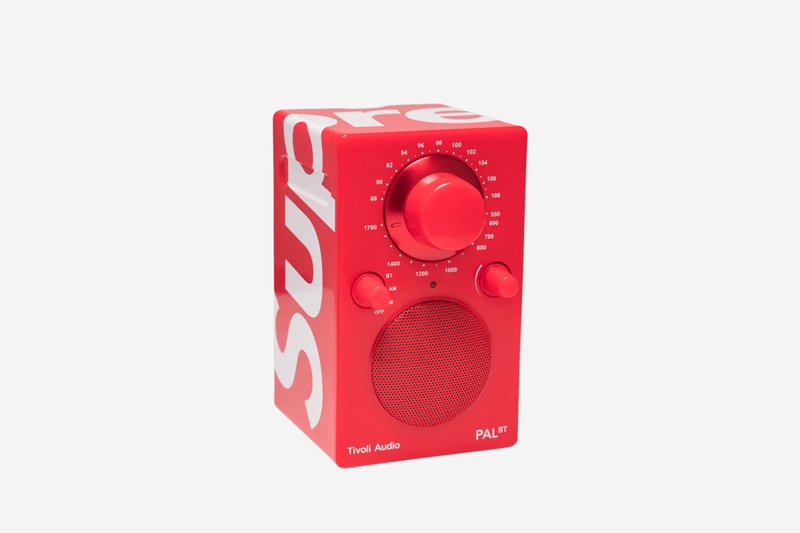 If you really want to flex at your next house party, get you a pair of Bluetooth Supreme speakers. 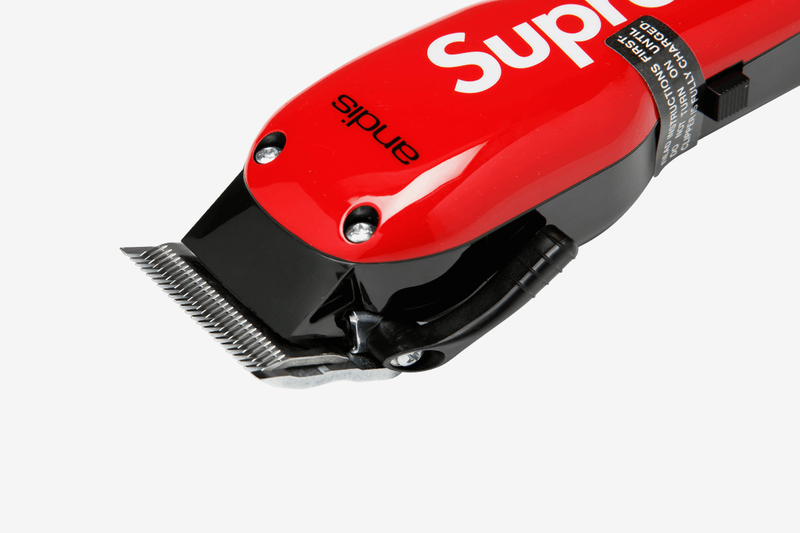 For those touch-ups you don’t want to rely on the barber for, get yourself a DIY Supreme fade. 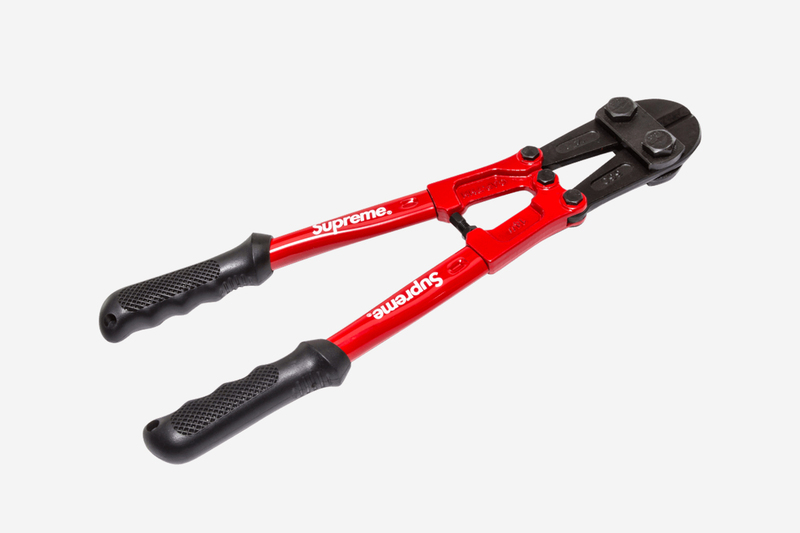 If you lose the key to your Supreme lockbox, here’s a matching bolt cutter to go with it. 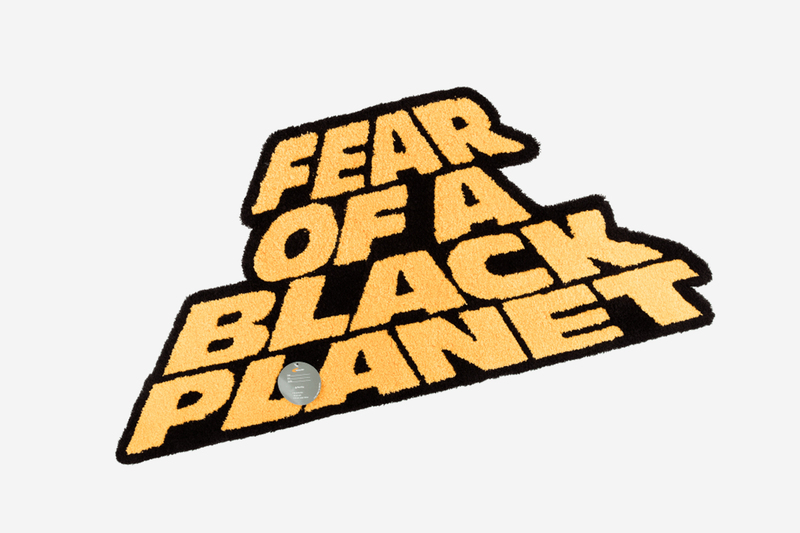 This cool Supreme rug pays homage to Fear of a Black Planet, the third album from legendary group Public Enemy. 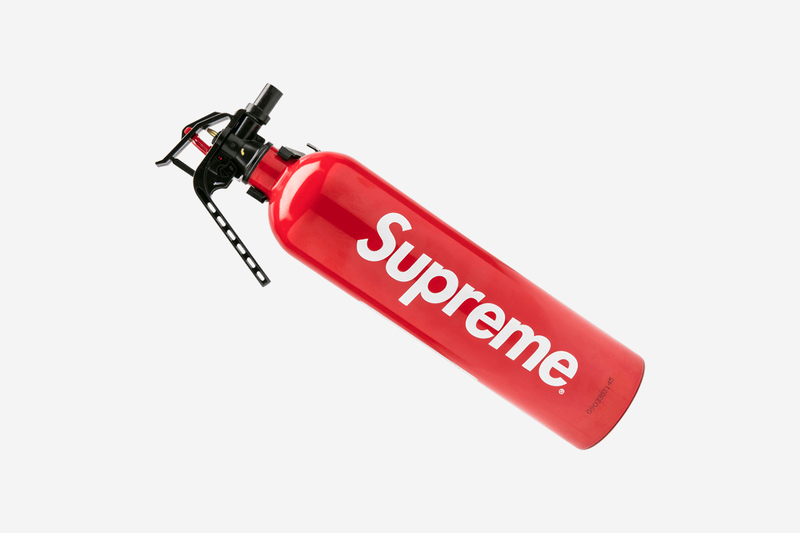 Just in case there’s a mishap in the kitchen, fight fire with more fiyah. 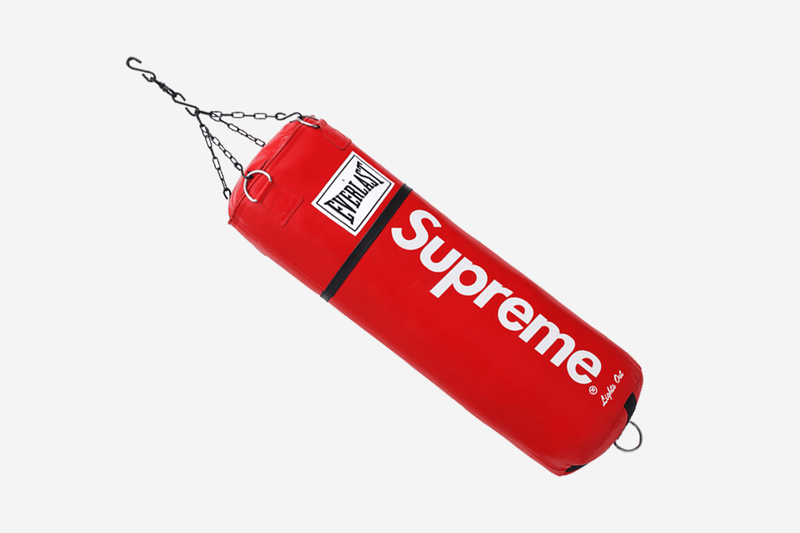 Boxing is all about the pageantry, and for a price tag of $10,000, hanging this in your garage will KO any visitors. 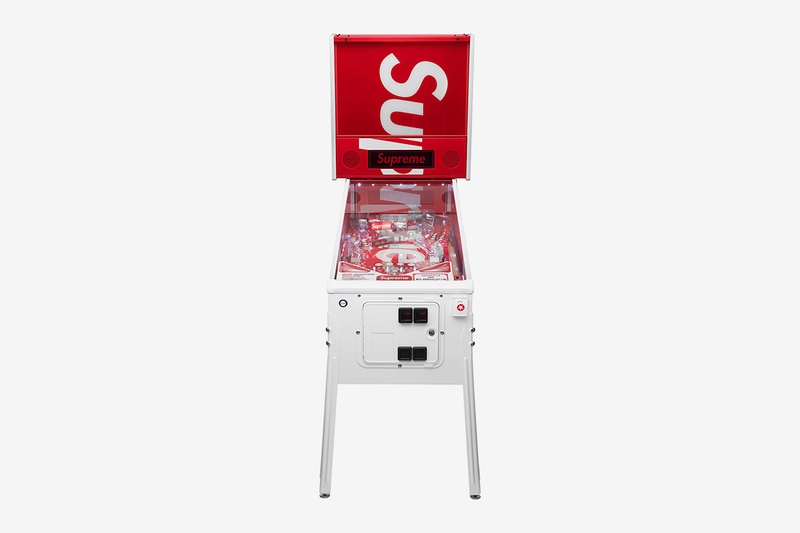 With a resell price tag of $55K, this pinball machine is the ultimate flex (we also happen to have one in our NYC office).